FARfoto8 is fully insured under a separate & individual UAV insurance policy that includes full coverage on all our drone operations. We operate under a Standing SFOC (Special Flight Operations Certificate) which allows FARfoto8 to operate our UAVs (drones) for commercial purposes anywhere in Ontario. With over 8 years of flight experience, our UAV pilots are fully trained professionals who strictly abide by the rules and regulations governing all commercial UAV operations. DID YOU KNOW?... According to Transport Canada's rules and regulations, ALL drone/UAV service providers in Canada must follow a strict set of rules in order to legally fly drones for aerial photography and videography work including real estate. These rules include mandatory pilot training, knowledge of restricted and non-restricted airspace, and at least $100,000 of liability insurance. Otherwise both the Realtor and media company are at risk of being fined up to $25,000. You can breath easy when using FARfoto8's drone services as we meet all rules & requirements. FARfoto8 has been granted a Standing SFOC (Special Flight Operations Certificate) by Transport Canada which allows us to legally perform drone services anywhere in Ontario. Click the button below to visit Transport Canada's website to learn more. When it comes to aerial imaging, experience matters. This is why FARfoto8’s aerial videos are steady, smooth and stunning to the eye. 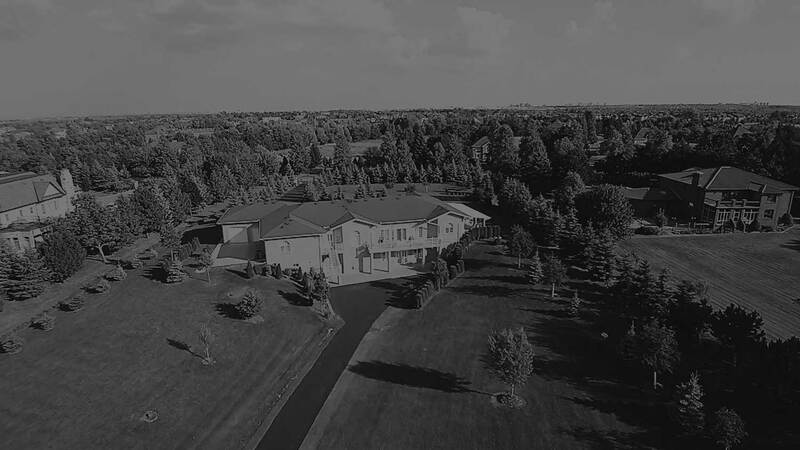 We offer both aerial video and photography services to suite all your real estate media needs. So call us today to get the very best drone media for your next listing! Provide aerial shots of your property to capture all its beauty. Allow potential buyers to see the real dimensions of your entire property. Captivate potential buyers and stand out from the competition.